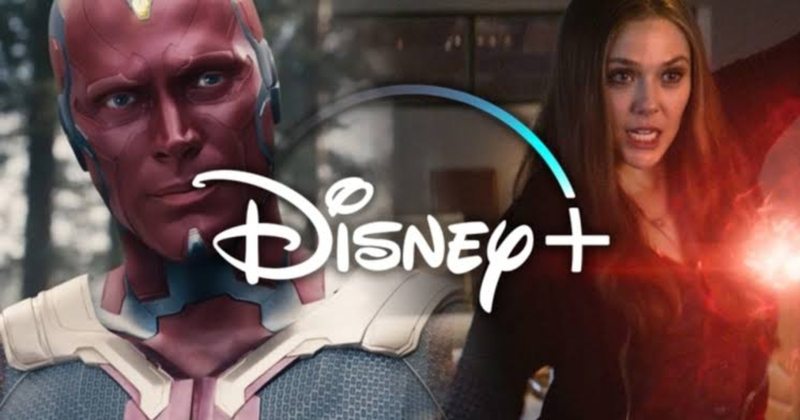 A couple of weeks ago, a few reports had started to surface on the internet that Elizabeth Olsen’s MCU character, Wanda Maximoff aka, Scarlet Witch would get her very own series and this would stream on Disney+. 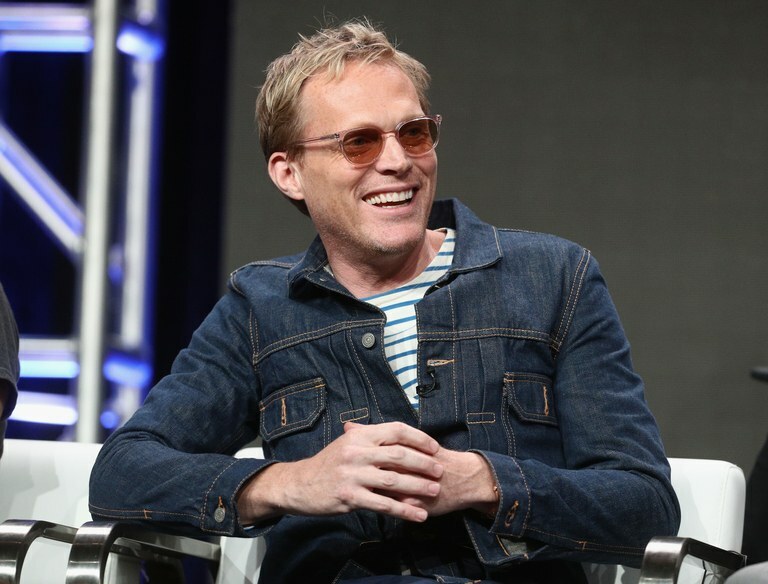 It has then been revealed that Paul Bettany’s character, Vision would also have a role in this series and now, this show may be closer to debuting. According to an all-new report from Deadline, this show is being labelled as Vision, and the Scarlet Witch and the report had said that this show will launch by 2019. “The character will be a title character for the first time next year with the launch of Vision and the Scarlet Witch, a Disney+ streaming series,” Geoff Boucher from Deadline had written. 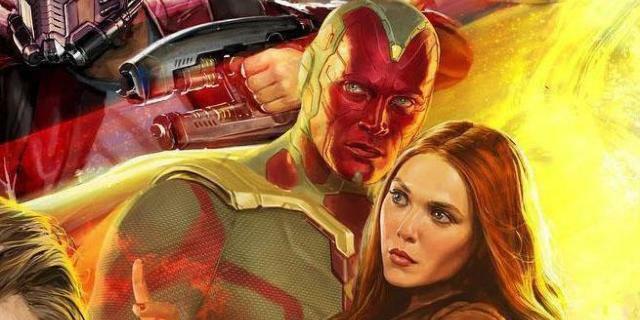 If this report is true, then, Vision and the Scarlet Witch will have to kick-start its production pretty fast. As of now date, Loki is the only Disney+ show that has been set in the MCU and been confirmed by Disney. If the new show materialises, then, it will be super interesting to see how Marvel Studios will plan to sell this. 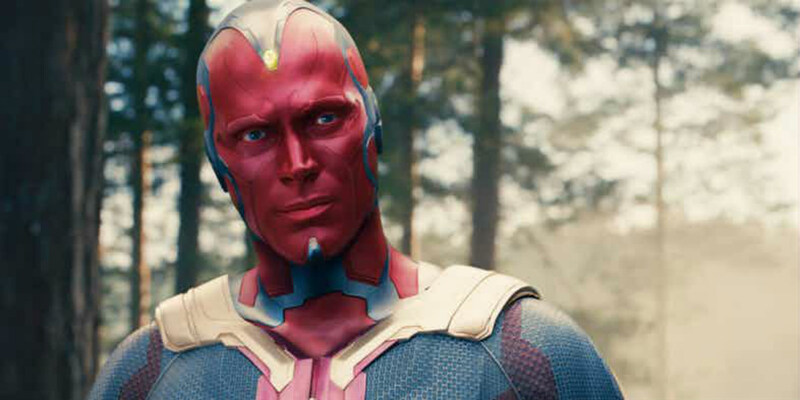 Just like Loki (Tom Hiddleston), Vision had been one of the few characters that was killed before “The Snap” in the movie, Avengers: Infinity War. 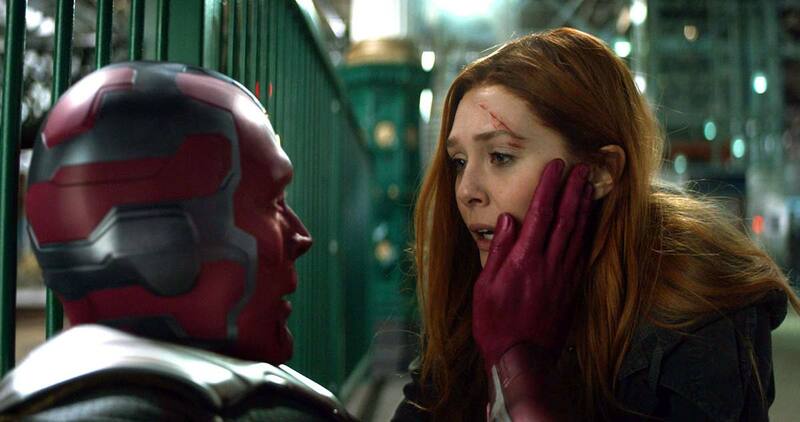 The actor, Paul Bettany had also spoken about this heart-wrenching scene that showed us, Wanda, killing this character in an effort to stop Thanos from getting all the six Infinity Stones. 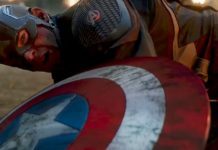 “Well it was about 100 degrees, and we were really, really sweaty, and the [directors Joe and Anthony Russo] ran over to us and went, ‘So, okay, the entire beating heart of the movie is now on your shoulders,’” Bettany had said. Vision is an android, and this should be easy to repair. Olsen and Bettany are both slated to reprise their Marvel Cinematic Universe roles in next year’s Avengers 4, out May 3, 2019.